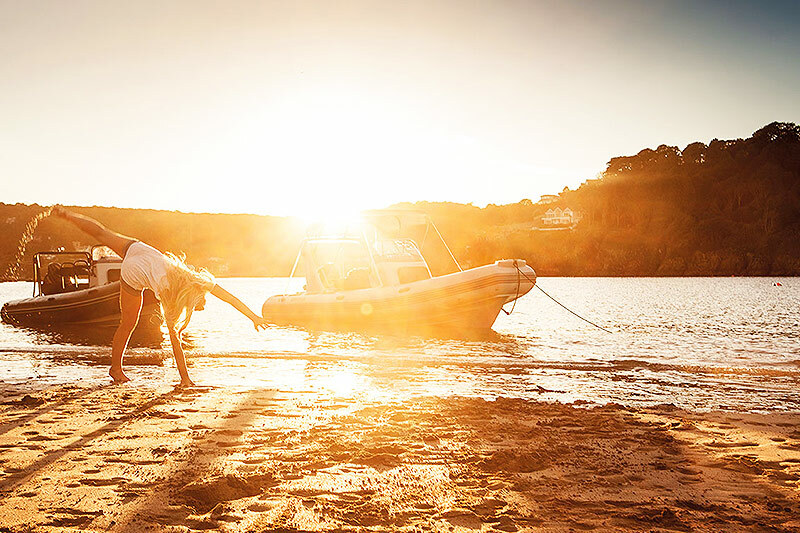 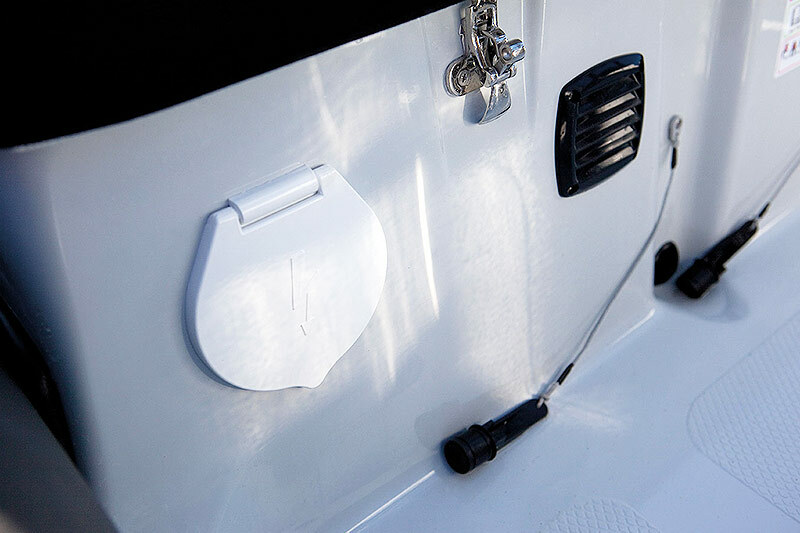 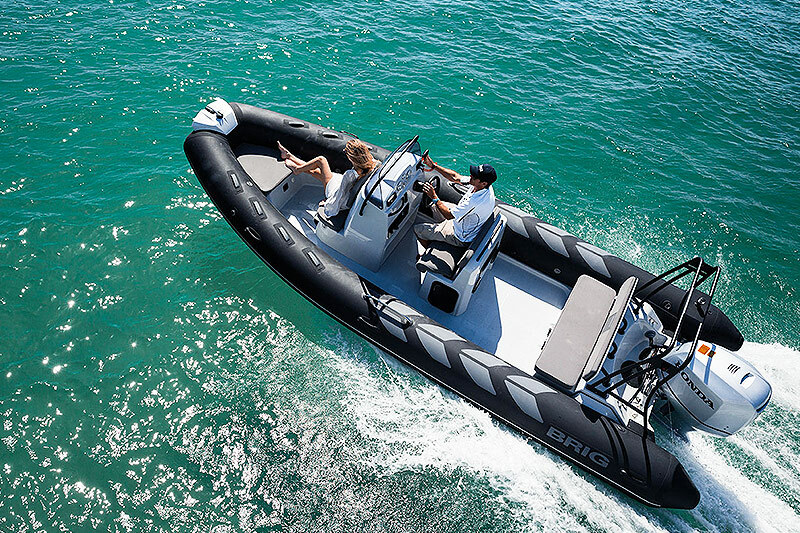 The Navigator 610 has been designed and built with adventure in mind. 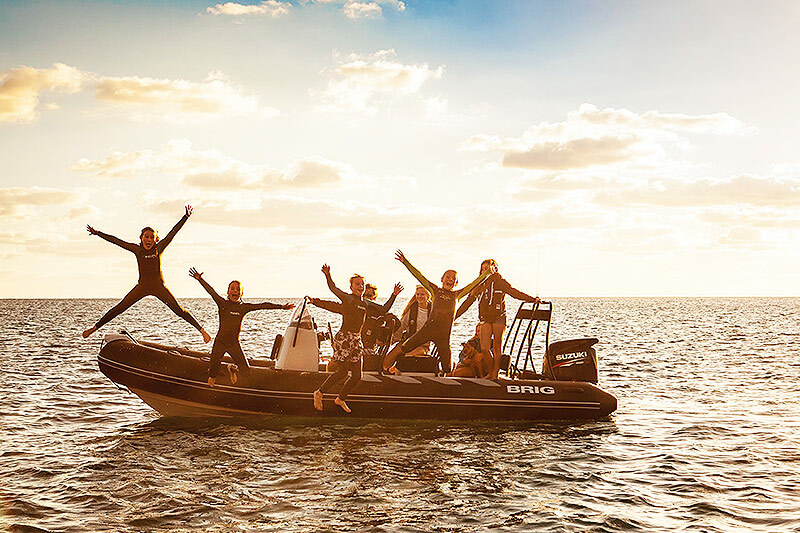 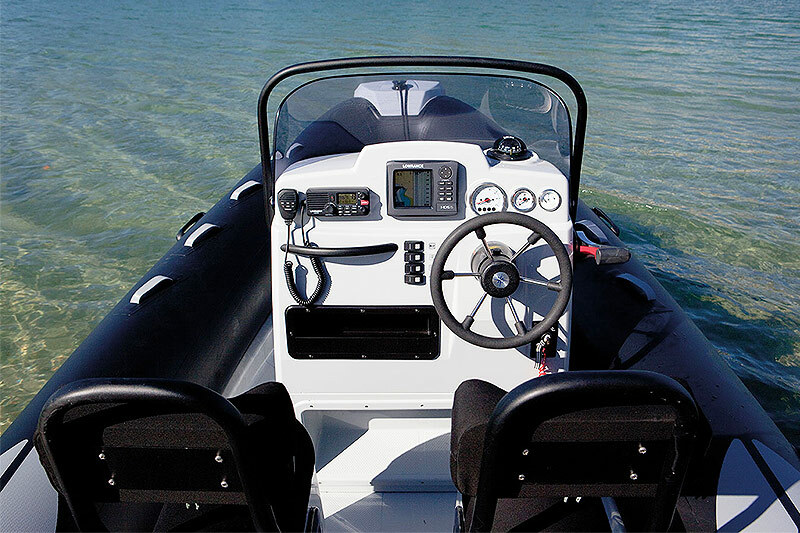 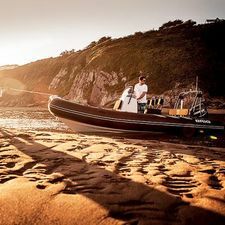 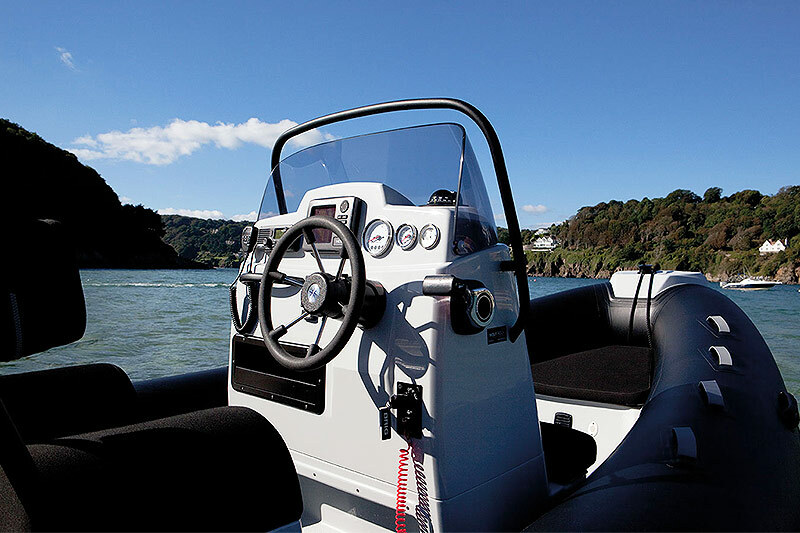 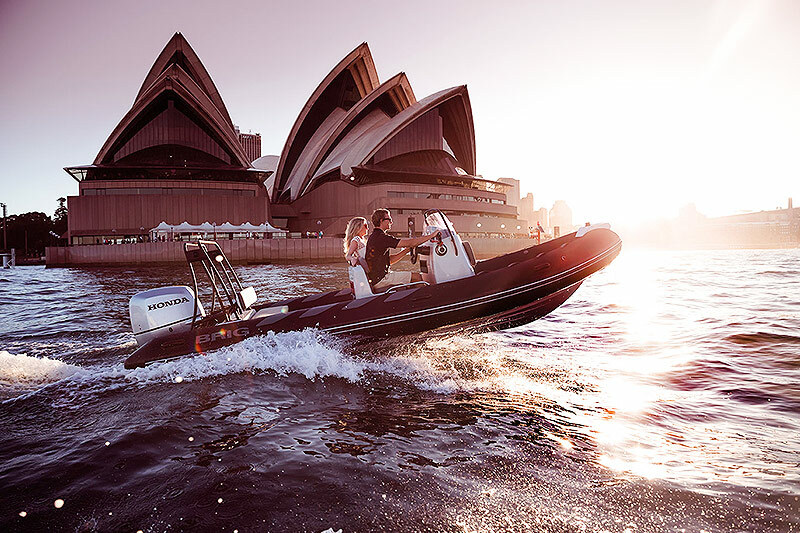 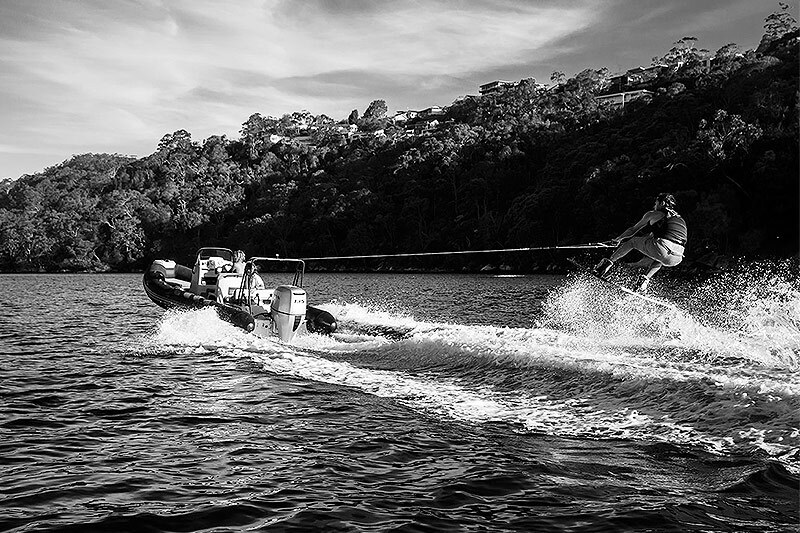 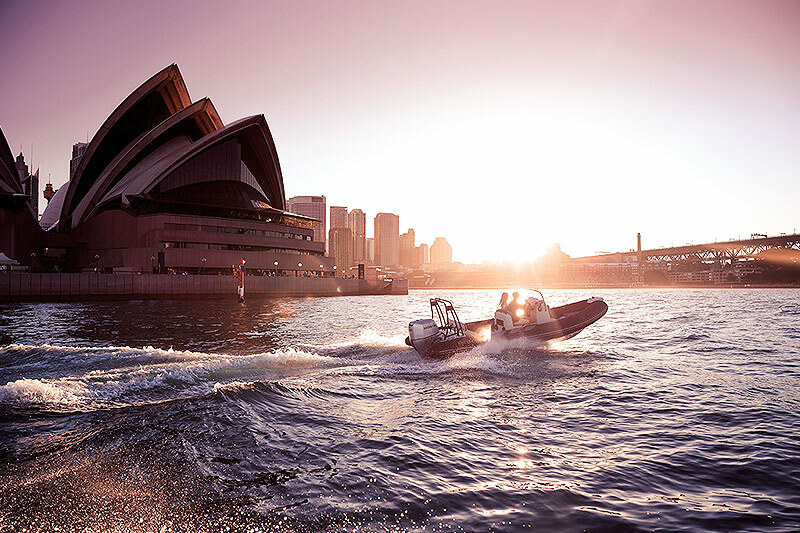 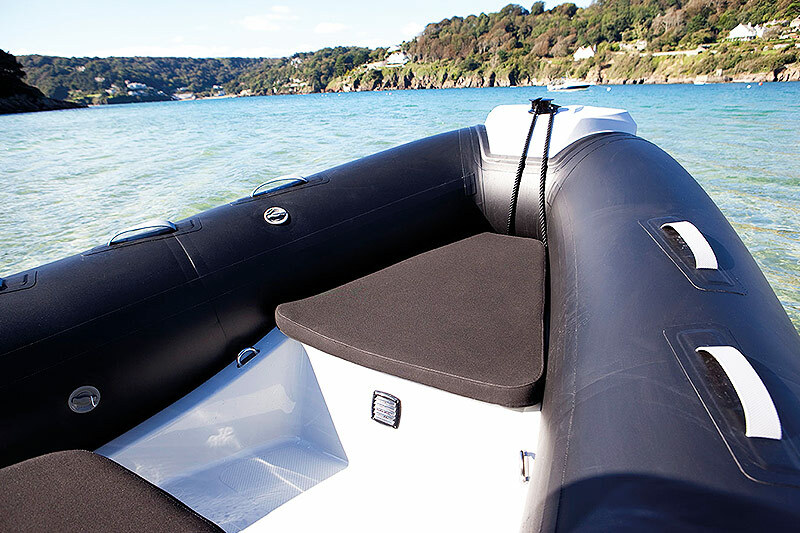 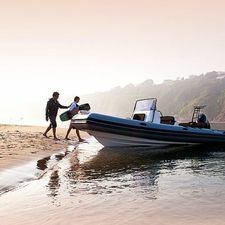 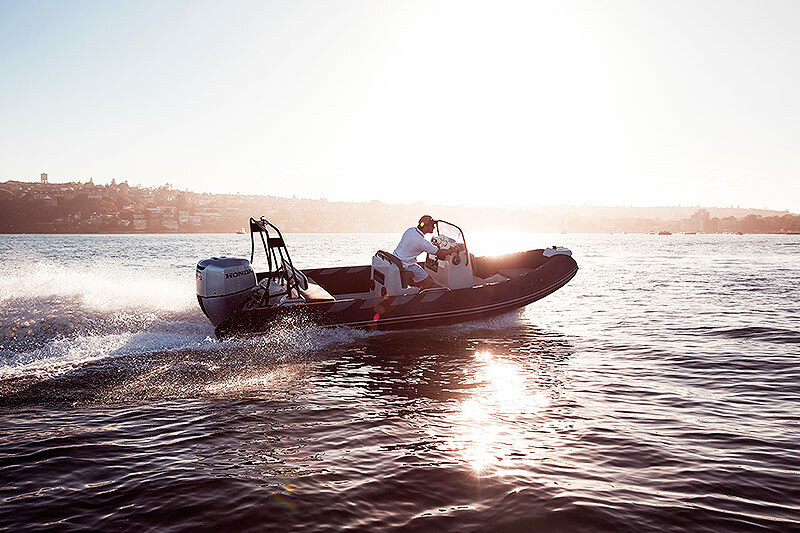 A reinforced deep-V hull, wide console, comfortable helm seating (or optional ergonomic jockey seats) and rear bench seat gives this boat a stunning ride, even at speed. 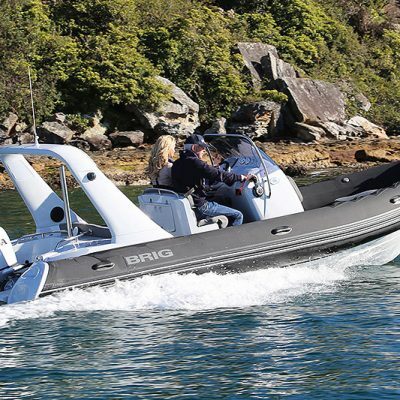 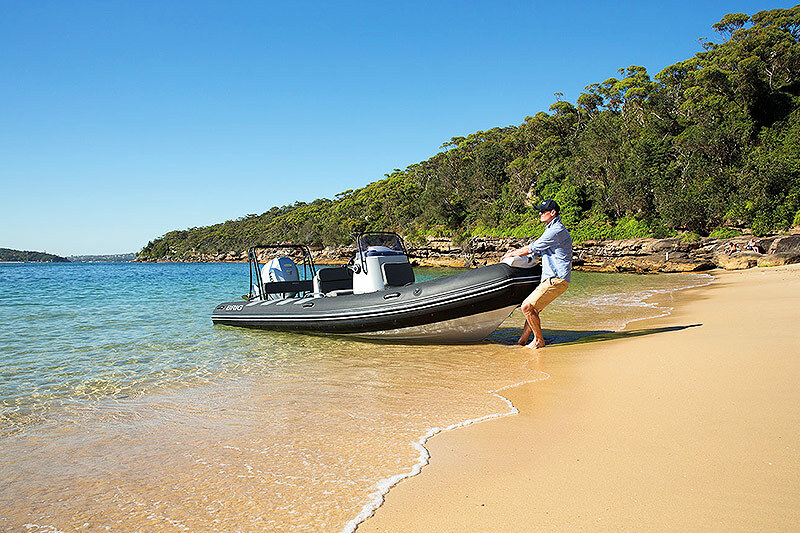 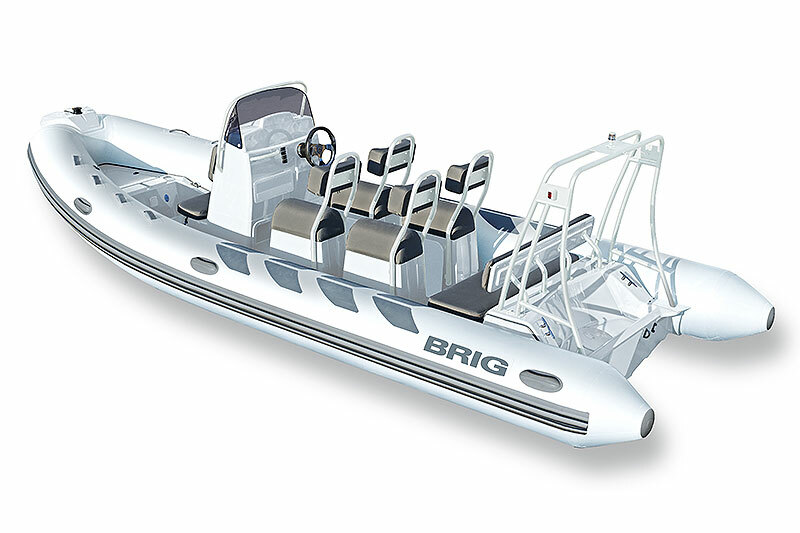 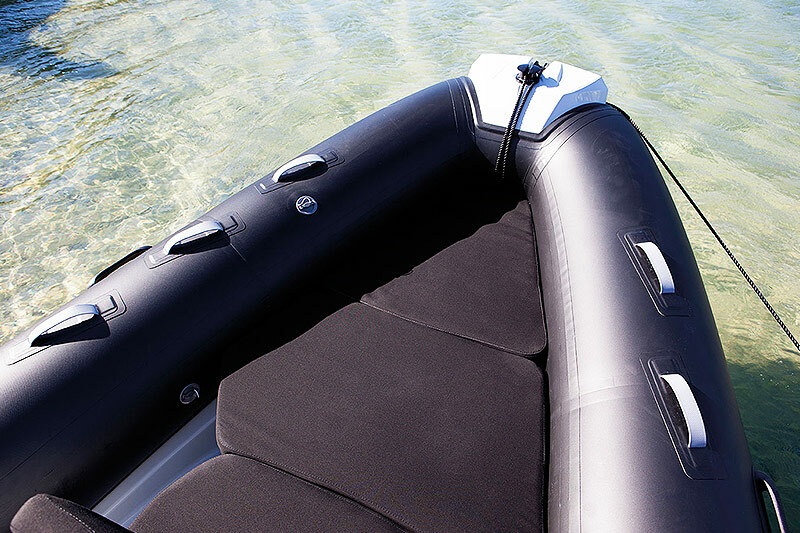 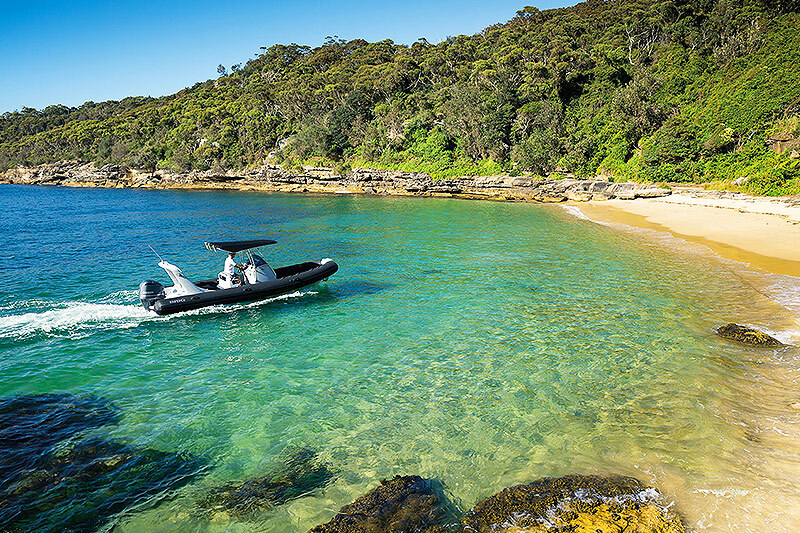 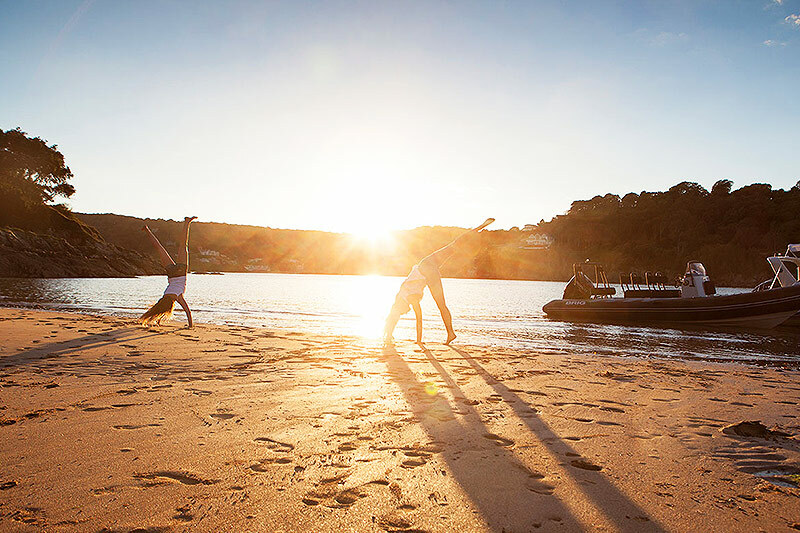 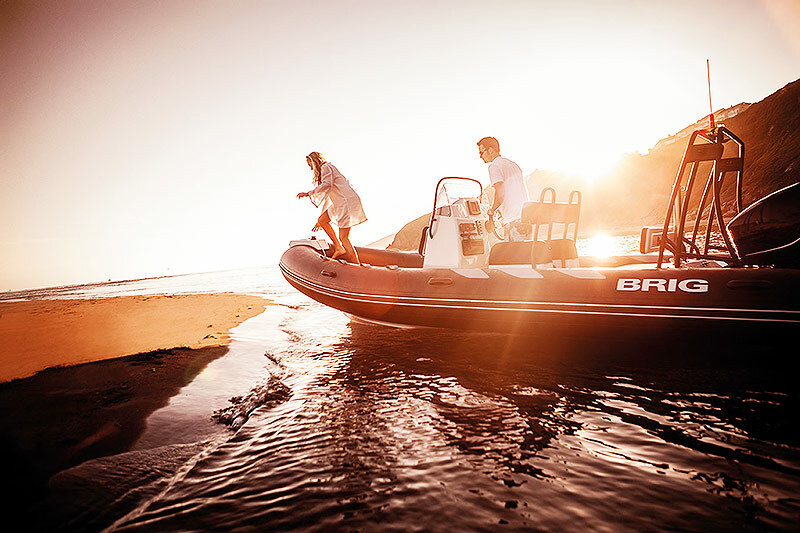 The BRIG Navigator 610 can carry 10 passengers in style and safety.